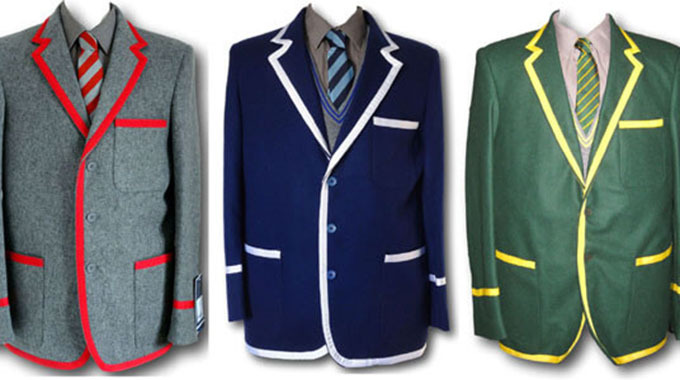 THE Competition and Tariff Commission has warned schools against forcing parents to buy uniforms from specific outlets or individuals. In a statement yesterday, the commission said such practices were unlawful as they create monopolies. It pledged to investigate alleged malpractices by business, schools and individuals. “Allegations of anti-competitive practices in the supply and distribution of school uniforms including compelling parents or guardians to buy from a specific supplier and trying and bundling when selling uniforms, among others, have come to the attention of the Commission,” it said. It is against this background that the commission warned businesses or schools engaging in such malpractices to stop. The commission urged business or schools to adhere to stipulated guidelines warning anyone caught on the wrong side of the law would be dealt with in accordance with the law. “Section 33 of the Act empowers the Commission to investigate, as it considers necessary, to ascertain the extent to which any order has been or is being complied with and any person who contravenes or fails to comply with any provision of an order with which it is his duty to comply, shall be guilty of an offence and liable to a fine not exceeding level nine or to imprisonment for a period not exceeding two years or to both such fine and such imprisonment,” said the Commission. The commission said Section 28 of the Competition Act empowers it to investigate any type of business agreement, arrangement, understanding or method of trading which in its is being or may be adopted for the purpose of or in connection with the creation or maintenance of a restrictive practice. 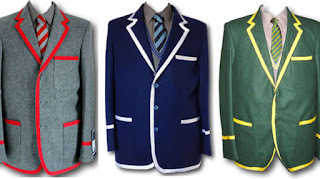 “The Commission will therefore be commissioning a market inquiry into the school uniforms sector to establish the allegations and assess if there is any anti-competitive practice in the supply and distribution of school uniforms,” said the Commission. The Competition and Tariff Commission is a statutory body established under the Competition Act.